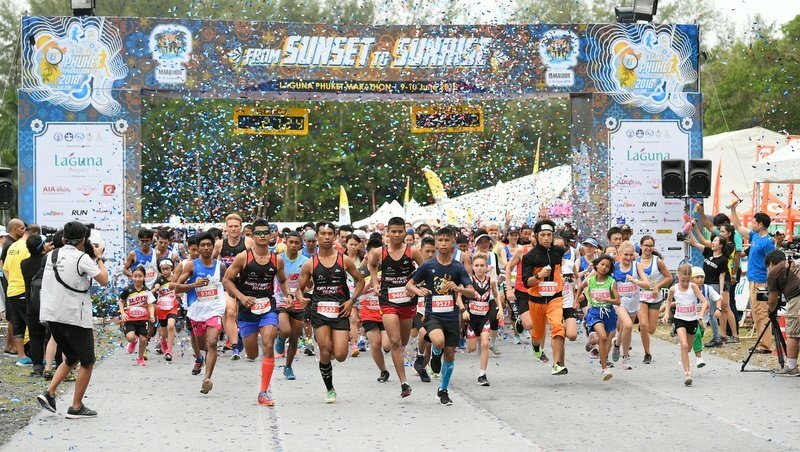 PHUKET: Phuket is preparing to welcome more than 13,000 athletes from over 50 countries to compete in the award-winning Laguna Phuket Marathon on June 8-9 at Laguna Phuket, which was awarded Gold for “Best Sport Event Venue In Thailand” at the 2018 SPIA Asia – Asia’s Sports Industry Awards & Conference. Welcoming runners from as young as three years old (competing in the 2km Kids Run) up to more than 70 years old, the 14-year old Laguna Phuket Marathon is a key event on Phuket’s annual sporting calendar and the largest mass participation event in Phuket, and will again shine the light on the island’s sports and tourism credentials, noted a release issued today (Mar 20). 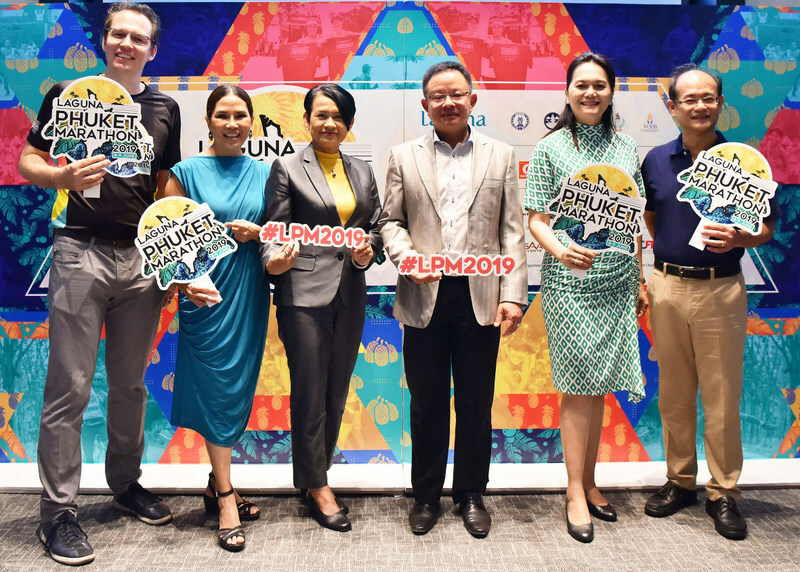 “We have broken our own entry record every year and still with nearly three months to go we have already surpassed last year's entry numbers,” commented Roman Floesser, General Manager of the event’s organiser, GAA Events. 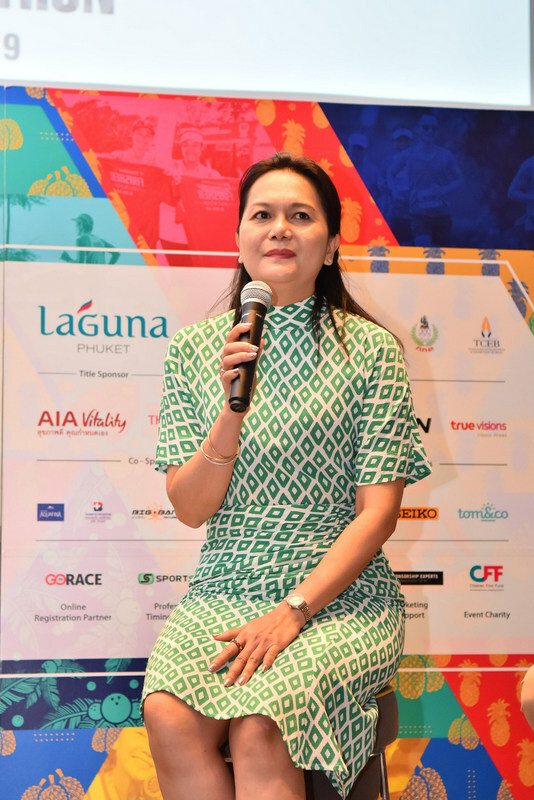 The release issued today noted, “Phuket is a world-class tourism destination welcoming a record of more than nine million arrivals through Phuket International Airport in 2018, and as the island’s appeal continues to grow sports tourism has become one of the fastest growing tourism sectors. And independent study of the 2018 event found that its economic impact was B146,818,481 with international participants staying an average of 10 days over the period and their top three areas of spend were meals / food & beverage, accommodation and local transportation. 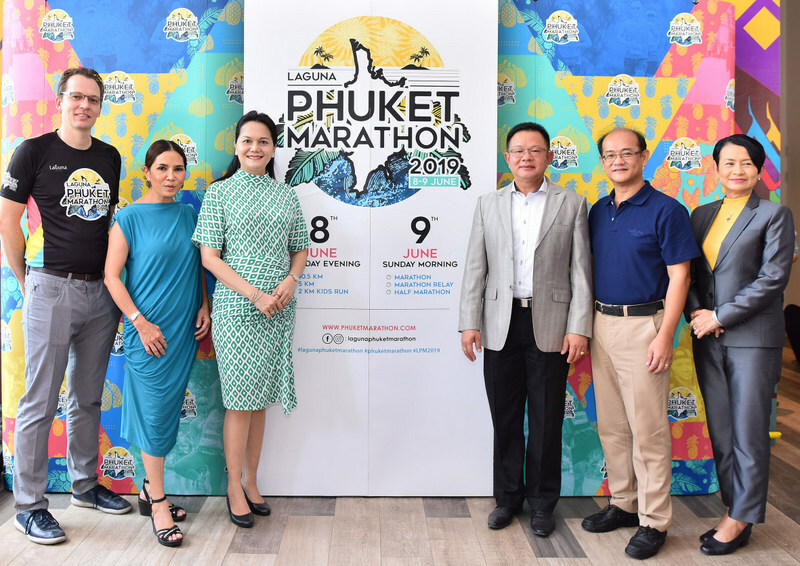 “With the largest international fields of any running event in Thailand, and the attraction to ‘Run Paradise’, Laguna Phuket Marathon has become a leading destination marathon in Southeast Asia and a significant revenue generator for the local economy,” it said. 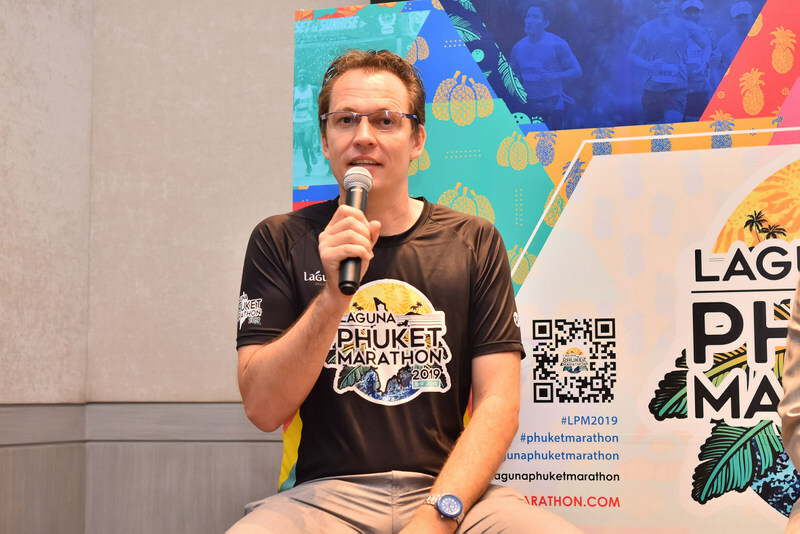 “It’s delightful to have witnessed the steady growth of the running community in Thailand, especially in the past few years. Sport promotes a healthy lifestyle and running events can help to raise awareness and funds for meaningful causes. 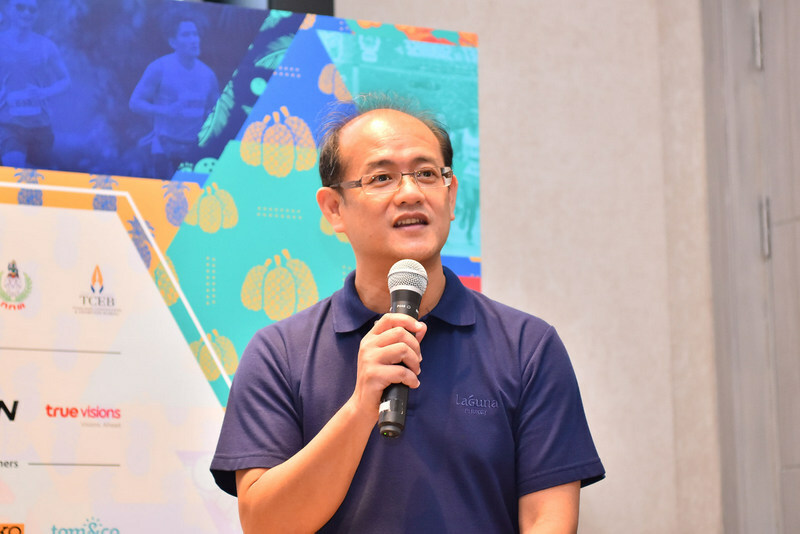 Laguna Phuket Marathon leads the way in both endeavours, very much in sync with Laguna Phuket’s aspirations,” said Anthony Loh, Vice President of Laguna Phuket. 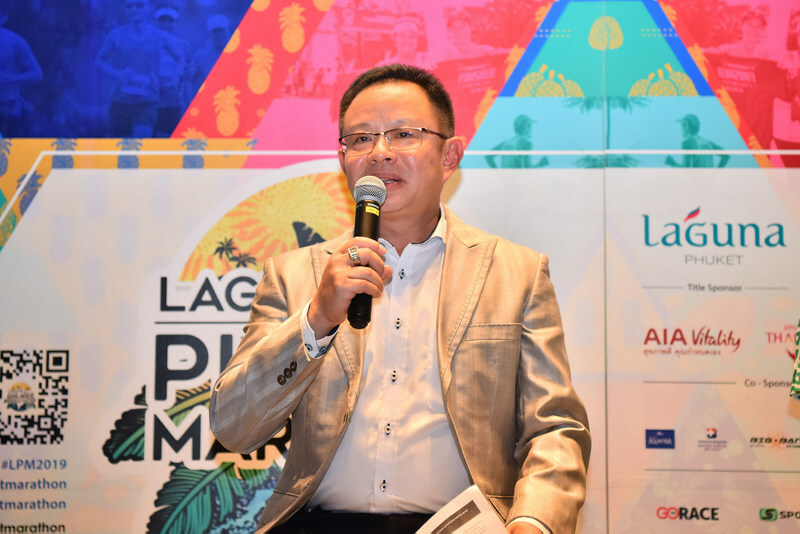 “I believe Laguna Phuket Marathon’s success as a leading mass-participation sporting event in Asia Pacific and a fund raising platform that has a positive impact on the local community, together with Laguna Phuket’s outstanding hospitality capacity, has significantly contributed to the resort’s ultimate recognition as Best Sports Event Venue in Thailand last November. 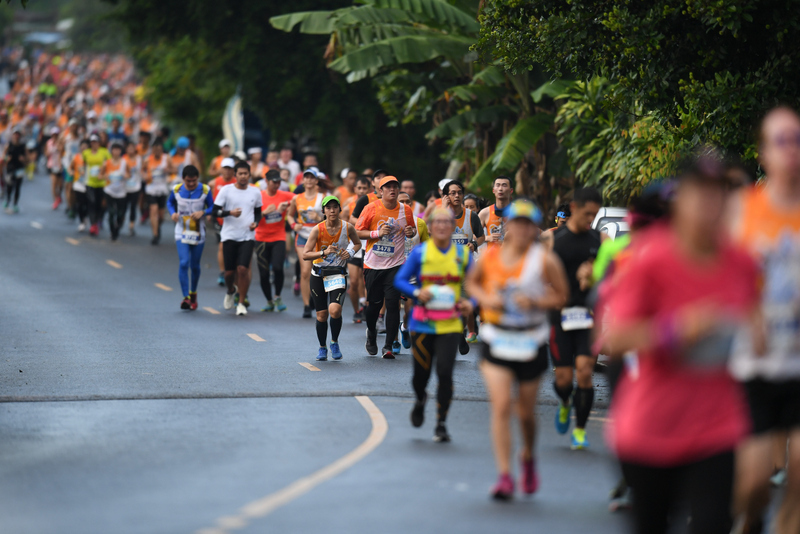 Beyond a running event, Laguna Phuket Marathon has grown to support the local community. In addition to supporting Laguna Phuket Foundation's Children First Fund, this year the event is supporting the UNHCR (the UN Refugee Agency) and their efforts to build a better future for refugees, forcibly displaced communities and stateless people. “Running has become very popular in recent years and it's great to see more and more people enjoying a healthy activity. 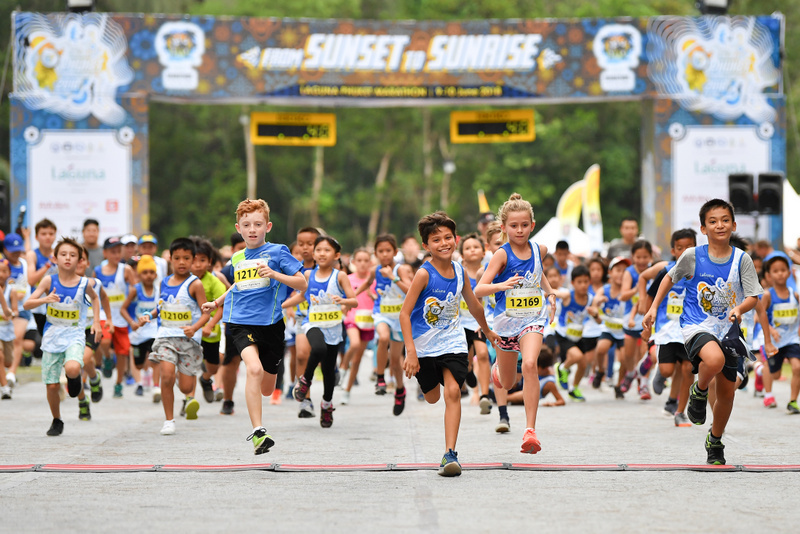 At the same time, we are seeing runners supporting charitable causes through raising funds and profiles, and we are proud that Laguna Phuket Marathon continues to support Laguna Phuket Foundation's Children First Fund, and for the first time this year the UNHCR,” added Floesser. 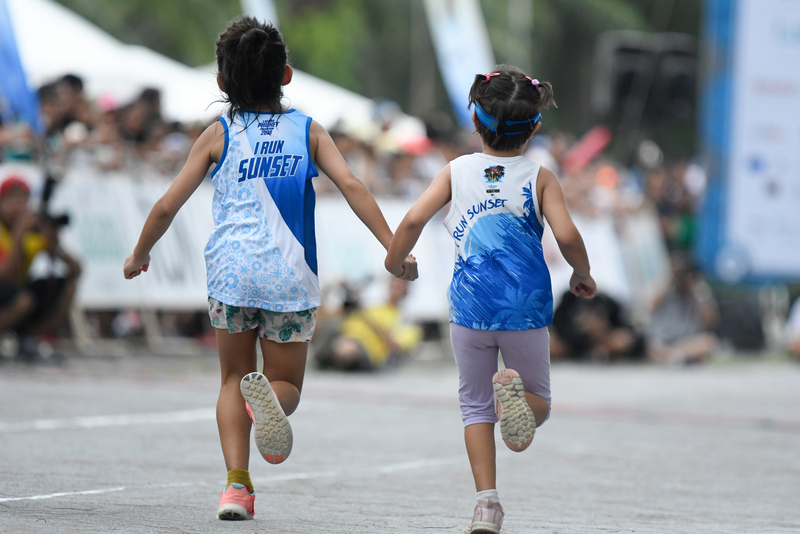 Laguna Phuket Marathon 2019 offers six distances: 2km Kids Run, 5km and 10.5km will take place on Saturday, June 8 in the afternoon while the Half Marathon (21.0975km), Marathon (42.195km) and Marathon Relay (42.195km) will take place on Sunday, June 9 in the morning. 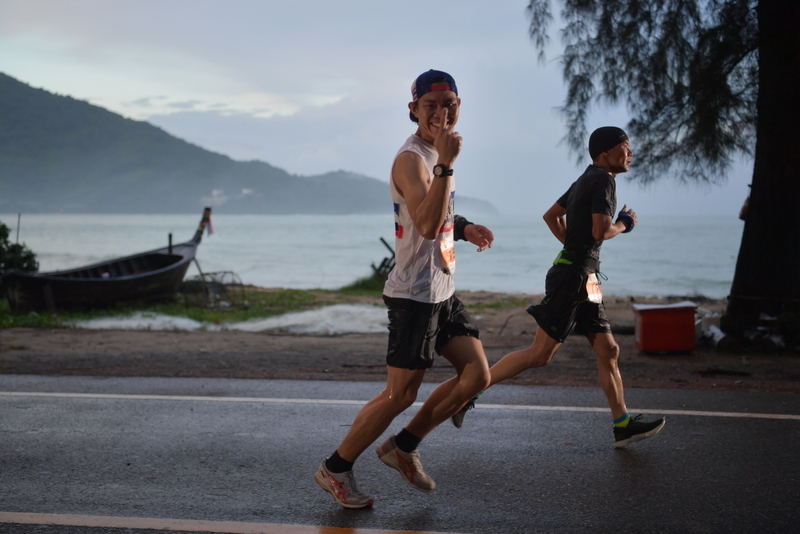 For the full race schedule, visit http://www.phuketmarathon.com/race-schedule. 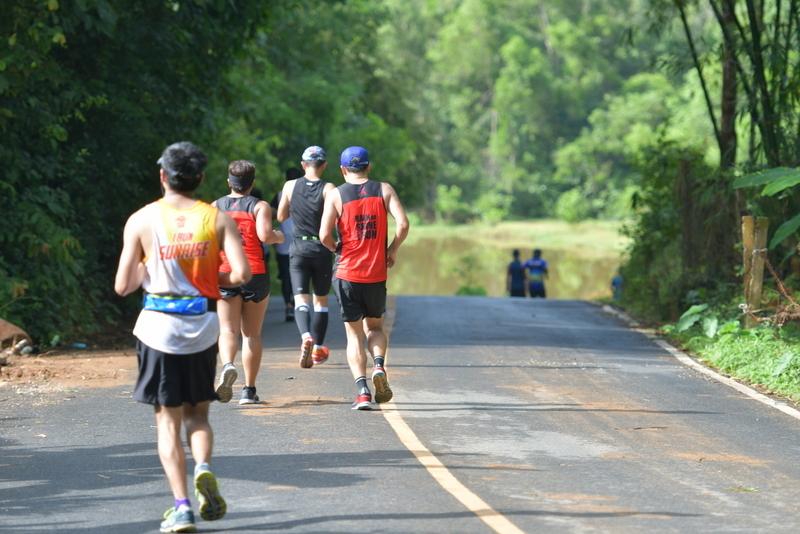 For more information, visit www.phuketmarathon.com or www.facebook.com/phuketmarathon.